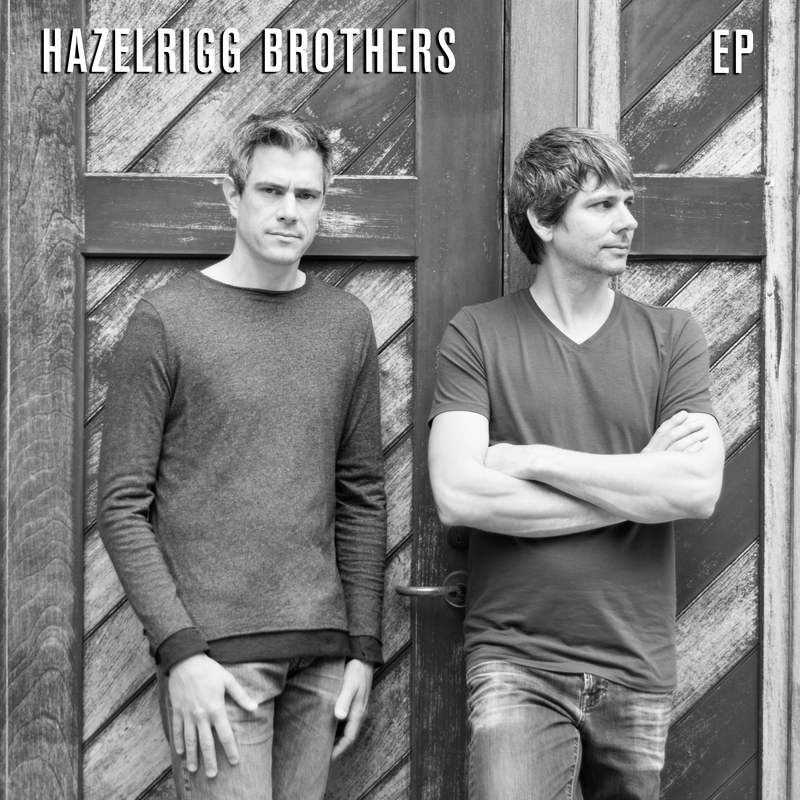 With so much to like about the Hazelrigg Brothers and their ensemble, why not start with their inspired understanding of rhythm? Trained in classical and jazz traditions and highly educated in matters of audiophile sound, George and Geoff Hazelrigg never forget to build their arrangements and performances up from a clear, accessible pulse. In this ensemble, the elements of music are all shining forth, and, yes, everybody plays time. Sometimes it rocks the boat delightfully. In "The Wind Cries Mary," the rhythmic exchanges anchor a familiar song and become a major, propulsive element of this performance. These are some rhythmic players! Modestly and sparsely titled, the EP album will take you on a memorable ride. Hold on!